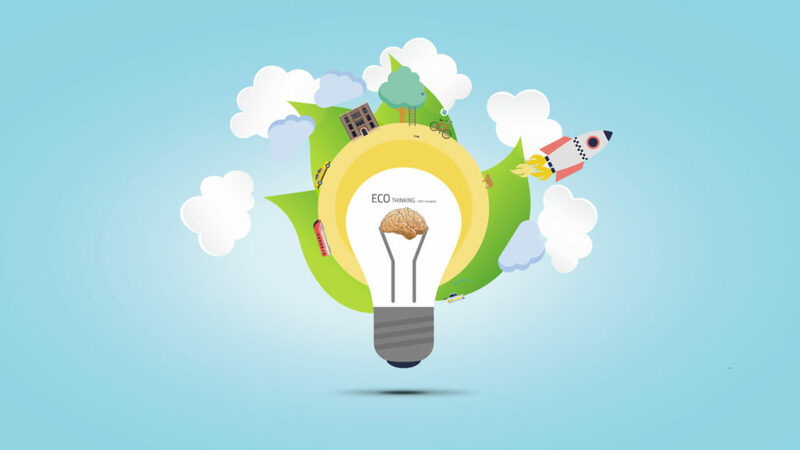 The light bulb is like the earth, surrounded by green leafs, and the main context is ecological or environmental thinking. Includes humor in sample texts. Slides have light blue background and clouds with Prezi 3D background effect. Prezi includes elements such as electric train, the electric car, eco house, bike, rocket, motor boat. Insert more shapes from Prezi Symbols & shapes menu. Good for topics – Ecological and Environmental Sciences, Environmental and Ecological Statistics, Ecological and Environmental Management. Elements are all separate and can be moved, changed or deleted. Create your own unique design, if you wish. This entry was posted in Best Prezi presentation templates and tagged alternative, bulb, concept, conservation, creative, design, earth, eco, Eco Thinking, ecologic, ecological, ecology, economical, efficiency, electric, electricity, energy, environment, environmental, equipment, friendly, fuel, future, global, green, house, idea, innovation, leaf, light, lightbulb, natural, nature, pollution, power, recycling, renewable, sustainable, symbols, technology.